It's part of a project called eCities. It's main focus is to learn and share community success stories to attract entrepreneurial development and create business growth. 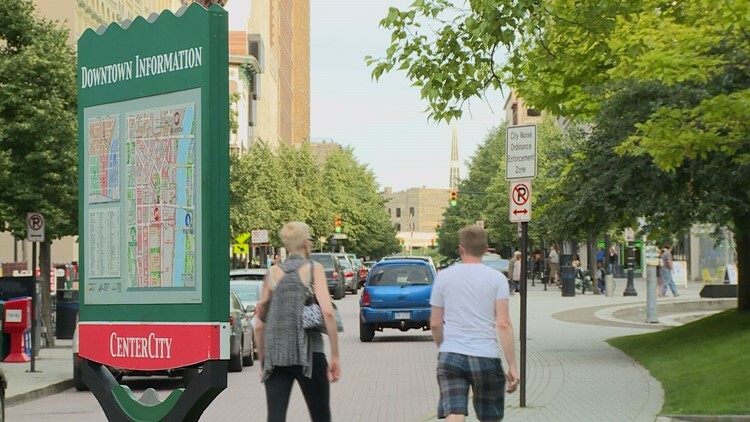 Several West Michigan communities are being honored as examples of successful cities when it comes to entrepreneurship, economic development and job growth. In 2018, the eCities team collected data on 277 communities from 54 counties across Michigan.